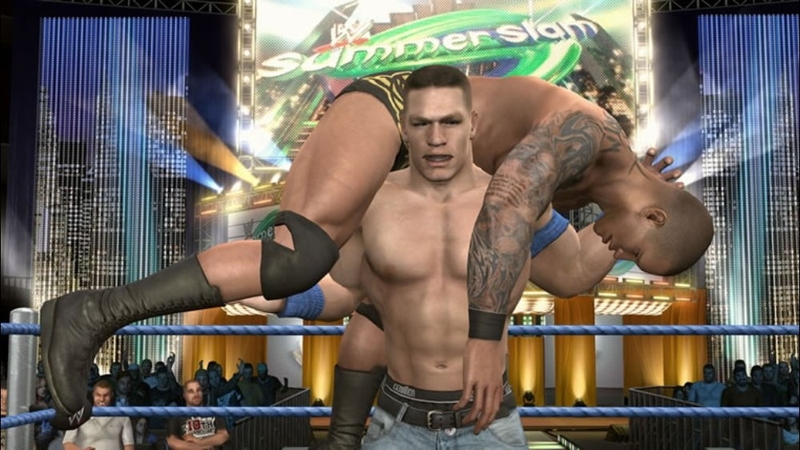 Unleash the creativity of the WWE Universe with WWE SmackDown vs. RAW 2010. 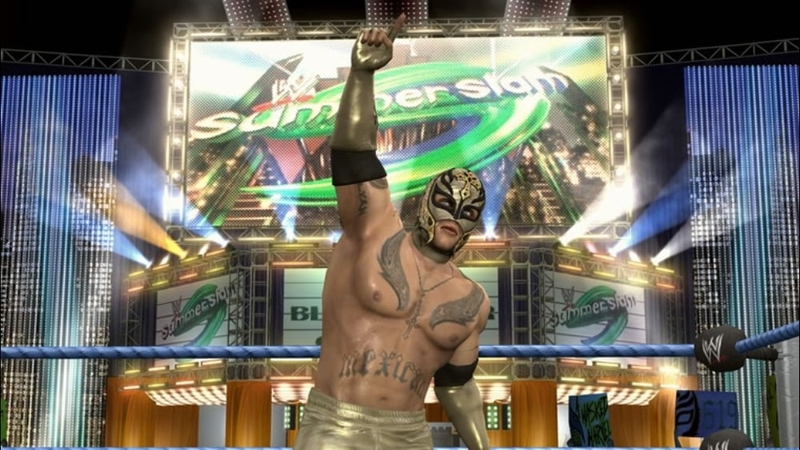 Create Superstars that are more realistic than ever with the enhanced Create A Superstar mode featuring 3D parts and an all new paint tool to create original tattoos, logos and designs. Tell your Superstar's story using the WWE Story Designer. Choose Superstars, cutscenes, match-ups and camera angles. Your script, your rules. 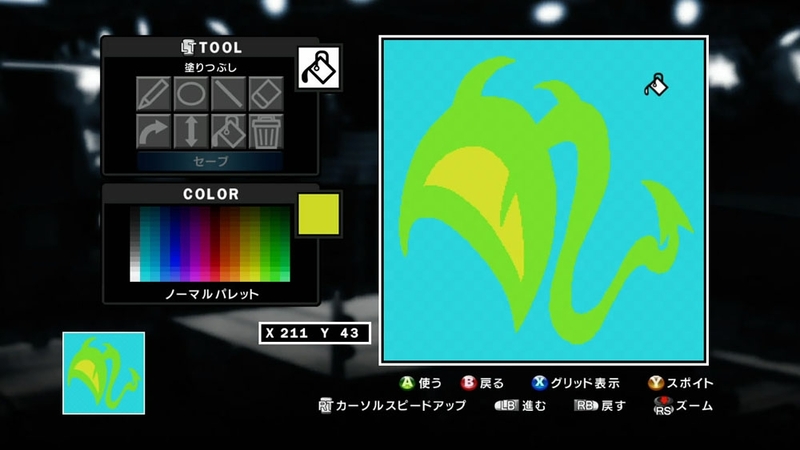 Upload all of your creations and download created stories, Superstars and more from the WWE Community Creations. Test your skills in the redesigned Royal Rumble match or progress through one of the new Road to WrestleMania storylines. 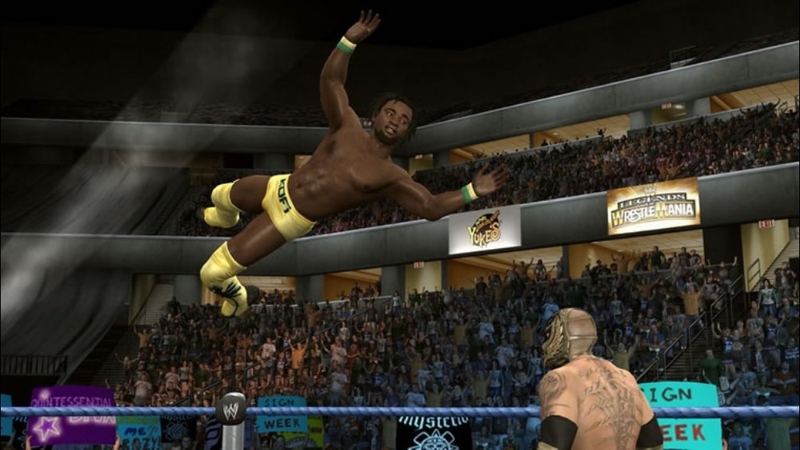 WWE SmackDown vs. RAW 2010 – It's Your World Now.